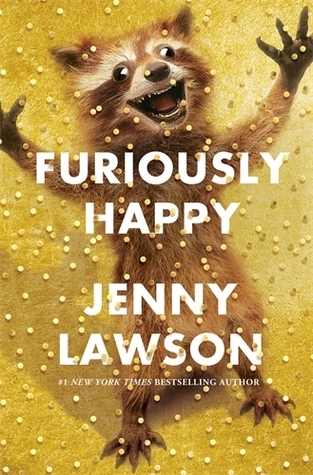 In case you are unaware, Jenny Lawson is a blogger whose brutally candid and often profane posts as The Bloggess, about living with depression, anxiety and a variety of other psychiatric disorders are wildly popular. I generally choose not to rate memoirs for several reasons (but if I did, I’d give this 5 stars). 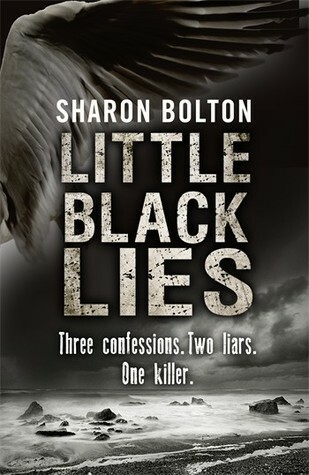 Little Black Lies is a taut, twisty thriller from Sharon Bolton. It begins when a child goes missing, the third in three years from the sparsely populated Falkland Islands. 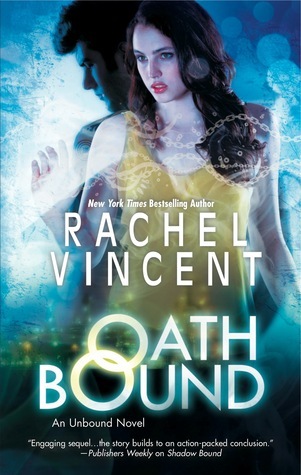 The narrative is divided into thirds, unfolding from the perspectives of three unique and complex characters. For Catrin the disappearance is an inconvenience. She has a schedule to keep, plans for the woman she blames for the tragic death of her young sons as an anniversary approaches. Callum, an ex-soldier with PTSD, has a theory about the abducted children that the local police are choosing to ignore. 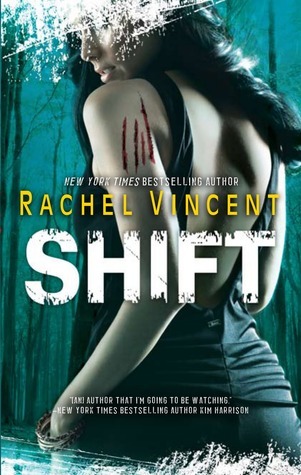 Rachel, who spends most of her days in bed, is largely oblivious until her youngest son goes missing. The well crafted plot, which I don’t wish to elaborate on, reveals the links between these characters, whose lives have been tainted by grief and tragedy, and their connection to the missing children over a period of five days. 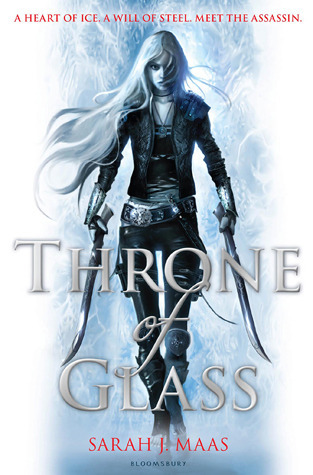 Though the pace is measured, the story is propelled by cinching tension and breath taking twists. The setting is atmospheric, the isolated island itself has great presence in the novel from its rugged coastline to its rocky terrain, and its history, as the site of the bloody if short lived war for sovereignty between Britain and Argentina in the early 1980’s, also plays into the story. Fans of poetry should enjoy the references throughout the novel to ‘The Rime of the Ancient Mariner’ by Samuel Taylor Coleridge, and Bolton skilfully utilises the imagery the verses evoke. Little Black Lies is a tense, dark and disturbing story about revenge and redemption, that leads to a stunning conclusion. 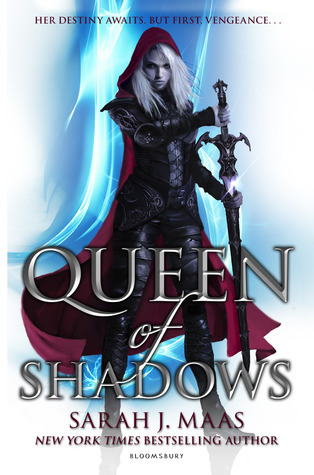 I could hardly put it down. When Ella Fitzwilliam is hospitalised after a life threatening heart attack her workaholic husband, Felix, is forced to assume the daily care of his teenage son, Harry. Harry is a bright, handsome sixteen year old, with Tourette Syndrome, ADHD and anxiety, and father and son struggle to cope in Ella’s absence. Told from the perspectives of White’s three main characters, Harry, Ella and Felix, The Perfect Son is a heart warming and poignant story about family, acceptance, trust and love. The changing dynamic of the Fitzwilliam family is beautifully crafted and White writes with insight and compassion for the complexities of a family in crisis. Ella has always been her son’s advocate and his strongest supporter. 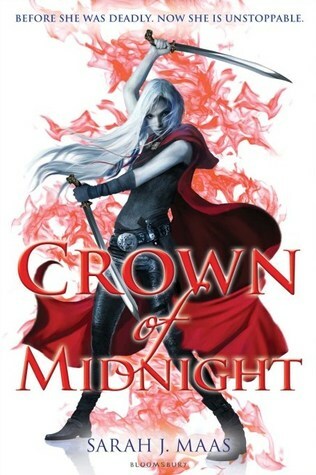 She doesn’t regret devoting her life to ensure Harry’s well being but hovering between life and death she is forced to let go and trust her husband and son will find their way. As a perfectionist who is uncomfortable with both physical and emotional disorder, Felix struggles to negotiate both the everyday and extraordinary challenges involved in parenting Harry. Initially Felix is largely an unsympathetic character, while devoted to his wife, his attitude towards his son is cold and critical, however as White reveals his painful back story I began to understand his inability to relate to his son, and I really enjoyed the way in which the author developed him. Harry is a wonderful character and I was impressed with White’s well rounded portrayal of him. Harry’s neurobiological issues are a part of who he is, but that isn’t all he is. Like any other teen Harry is contemplating his options for college, falling in love, learning to drive and testing parental limits. He deals admirably with the extra pressure of his mother’s illness and his father’s cluelessness and is a special and genuine young man. White’s secondary characters are also a delight. Ella’s closest friend, Katherine, the family’s feisty elderly neighbour, Eudora, and in particular Harry’s best friend, Max, add humour and sentiment to the plot. 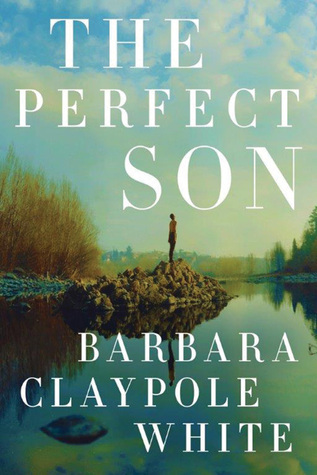 Tender, funny, sad and sweet, The Perfect Son is a wonderful story that pulls at the heart strings and I wouldn’t hesitate to recommend it. Val McDermid is the bestselling crime fiction author of more than thirty novels, including her popular series featuring criminal profiler Tony Hill and Detective Inspector Carol Jordan. 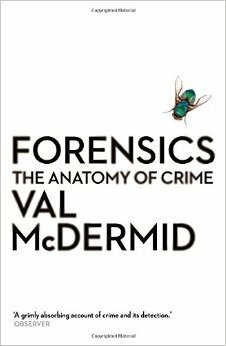 In Forensics, Val McDermid pays homage to the science that informs her work. Drawing on interviews with leading forensic scientists about the history, practice and future of their varied disciplines, the latest research, and her own experiences, McDermid delves into the grimly fascinating anatomy of crime. 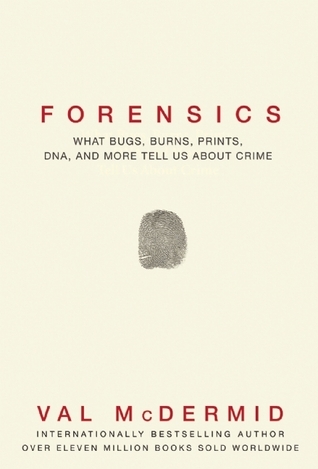 In exploring a wide range of forensic disciplines; fire scene investigation, entomology, pathology, toxicology, fingerprinting, blood spatter, DNA, anthropology, facial reconstruction, digital forensics, and forensic psychology, McDermid illustrates the science with both historical and modern day landmark cases, from the fire that razed London in 1666, to the dozens of serial murders committed by Doctor Harold Shipman. The factual and scientific detail presented is easily accessible, clear, concise and not overly complex. I was fascinated to learn about the advances in DNA profiling for example, and the development of the science of entomology, first documented more than 750 years ago in a Chinese handbook for coroners called The Washing Away of Wrongs. McDermid also takes the time to dispel some popular myths given life by television shows such as CSI and Law and Order. Despite her admiration for the usefulness of forensic sciences, she is careful to explain that no forensic discipline is infallible, DNA can be contaminated, fingerprints can be misinterpreted, crime scenes can be manipulated. Solving crimes, and perhaps more importantly ensuring convictions, relies on thorough investigation along with a combination of forensic disciplines. Informative and entertaining, Forensics is an utterly engrossing read that should interest crime fiction readers, writers and anyone with interest in the field of forensics or law. For all it made me feel, I declared Fredrik Backman’s debut novel, A Man Called Ove my favourite book of 2014 and My Grandmother Asked me to Tell You She’s Sorry is now my favourite of 2015. Elsa is an improbably precocious but utterly adorable seven year old girl who loves her grandmother, Harry Potter and Wikipedia, in that order. Bullied at school, Granny is Elsa’s best and only friend, her guide to the Land-of-Almost-Awake, a dreamscape of fairy tales, magic and adventure that comforts them both when life is difficult, and her very own superhero. 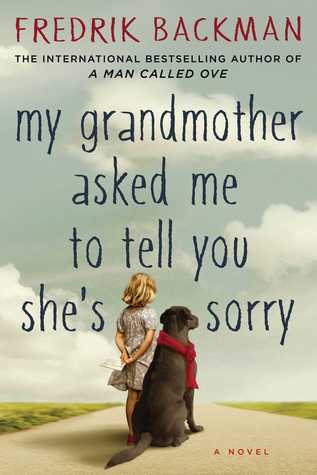 Just before Granny dies she presses an envelope into Elsa’s hand, and asks her granddaughter to deliver a letter. And so begins Elsa’s adventure, part quest, part treasure hunt, part superhero mission, Granny’s letter leads Elsa first to the door of a wurse, and then The Monster (also known as Wolfheart), another letter leads her to the Sea-Witch and yet another much later to the Princess of Miploris. 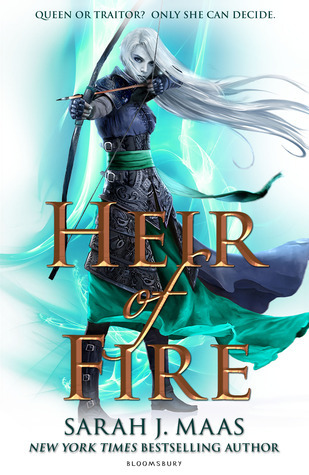 With each letter, offering apologies and regrets, Elsa unravels the truth about the fairy tales that form the foundation of the Land-of-Almost-Awake, and the secrets of her grandmother’s exceptional life. “no one is entirely a sh*t and almost no one is entirely not a sh*t”. 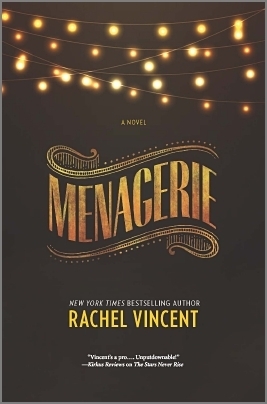 It tells a story that is both wise and insightful, absurd and wondrous as it explores the themes of grief, love, difference, connection, regrets and forgiveness. Funny, moving, heartfelt and inspiring, it made me laugh and cry. Not five stars but ten… at least!